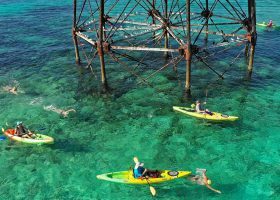 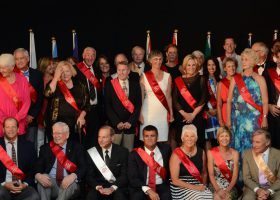 ISLAMORADA, Florida Keys – Over 350 national and international participants competed in calm, clear waters off the Florida Keys Saturday during the Swim for Alligator Lighthouse, an eight-mile open-water challenge. 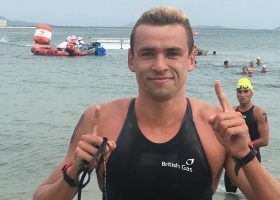 Jack Burnell (GBR) and Xin Xin (CHN) were the winners of the seventh leg of the FINA/HOSA Marathon Swim World Series 2018 taking place in Chun’An, China, on September 16. 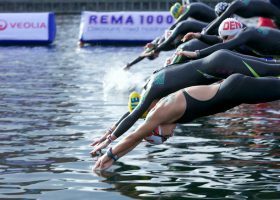 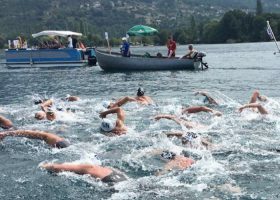 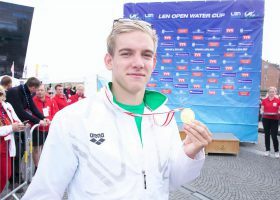 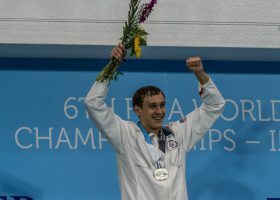 The FINA World Junior Open Water Swimming Championships continued with the women’s 18-19 10K race as well as the men’s 18-19 10K. 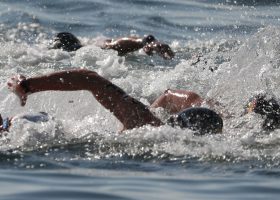 In the men’s 18-19 age group 10K, U.S.